For more than two decades, a small religious nonprofit in Colorado’s Eastern Plains has been on a mission to lift the spirits of low-income families and those who step up to help them. It’s a journey that began in the summer of 1992, when Reach Mission Trips organized its first mission trip to Madisonville, Kentucky. For nearly a week, Christian volunteers repaired homes owned by low-income families and held faith-based discussions to reflect on the experience. Since then, Reach Mission Trips has organized 198 mission trips to 14 different states and Mexico, where at least 57,400 campers repaired 6,971 homes and contributed nearly 2.3 million volunteer hours. This means about 1,700 volunteers on average attend Reach Mission Trips camps each summer, according to Paul Richardson, the nonprofit’s former executive director. But collecting information from all of these volunteers and coordinating the service projects was daunting when Reach Mission Trips relied on paper forms and snail mail to get it done. That all changed last year when Richardson began searching for and testing online form solutions to manage the registration process for Reach Mission Trips’s summer camps. 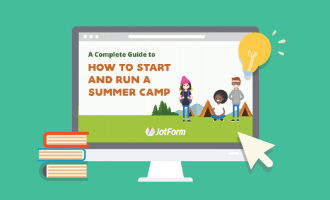 JotForm ultimately came out on top for its ability to capture electronic signatures, prefill some form information for past campers, and integrate seamlessly with Google Drive and Reach Mission Trips’ SQL database. Before the switch to online forms, Reach Mission Trips primarily relied on paper documents to gather summer camp information from participating youth groups dispersed across the nation. First-time campers would receive a PDF copy of a form to fill out, while past campers would get a paper form with prefilled information to review. All campers, however, would have to mail a paper copy back to Reach Mission Trips. Once the forms arrived, a Reach Mission Trips employee would have to either type the information from the form into the organization’s website or update existing data manually. Reading handwriting made the process even more complicated. “Our old way of collecting the information was very archaic — as funny as that sounds — with paper forms,” Richardson said. JotForm has streamlined this process by allowing users to supply form respondents with pre-populated information with just a click of a link. This eliminates the need to retype and resubmit redundant information because registration data from a previous year appears when each camp participant clicks on a link to the form. “It helps eliminate the possibility of data entry errors on our side, and it makes the process a whole lot faster,” Richardson said. The need to manage, organize, store, and update data efficiently is particularly important for Reach Mission Trips as the number of campers grows each year. 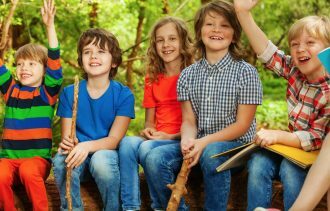 All told, the nonprofit is expecting about 125 church groups to participate in summer camp trips scheduled for June and July in New York, Ohio, Pennsylvania, and West Virginia. With the help of a tech-savvy volunteer, information from summer camp registration forms flows into Reach Mission Trips’s JotForm account and a SQL database, which archives data for all campers. 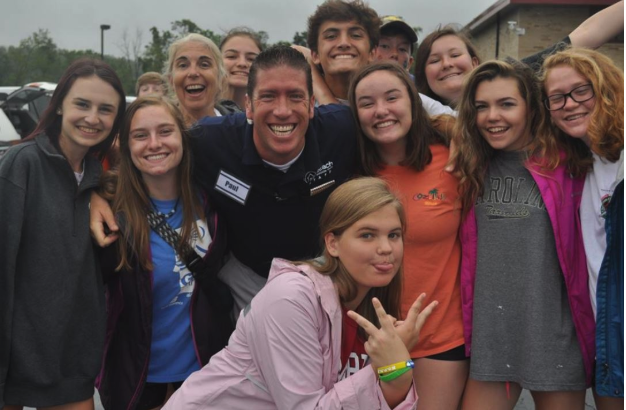 Copies of submitted registration forms are shared with church group leaders, who must arrange transportation to camp sites, as well as Reach Mission Trips staff, who organize and supervise all camp activities. For instance, campers with limited construction skills may be assigned to an easy work site, Richardson said. As an organization with only four full-time staff members, Reach Mission Trips is always looking for cost-effective ways to do the most they can. While searching for an online form building solution, Richardson found that some had desirable products and features but couldn’t fit into the nonprofit’s budget. “We were looking at some places that had a very hefty monthly subscription price that we couldn’t afford even if it had the features that we wanted,” Richardson said. 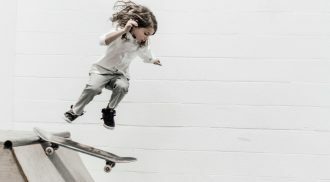 JotForm, however, has been able to strike a balance between quality and cost, with a 50-percent discount on all subscription plans for registered nonprofits. “Any time that we can save money to use it in our ministry and not necessarily on our back end, or administration side, certainly helps,” he said. With the products, features, and integrations offered by JotForm at a reasonable price point, check out why more than 4.4 million people have signed up for the easiest online form builder. How are you getting the information to flow into a sql database? I'd like to know more about that part.